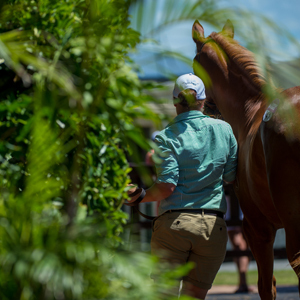 The Southern Hemisphere’s number one weanling sale is ready to deliver more life changing opportunities for buyers with the release of the online catalogue for the 2018 edition of the auction. 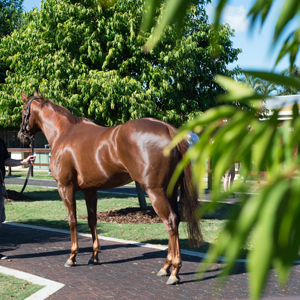 The Magic Millions National Weanling Sale, comprising 542 lots by a record 107 individual sires, will be held at the Gold Coast on May 24 and 25. 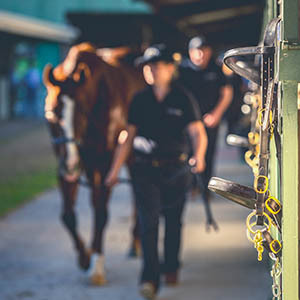 Weanlings by no fewer than 22 individual first season sires will feature an unprecedented line up of domestic and international Group One winners. All of Australia’s leading active sires are well represented. 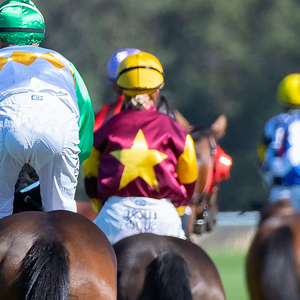 “Pierro, Zoustar, Peggy Jean, Redzel, Volpe Veloce and Seasons Bloom are examples of the quality racehorses who have emerged first at the National Weanling Sale,” Bowditch added. 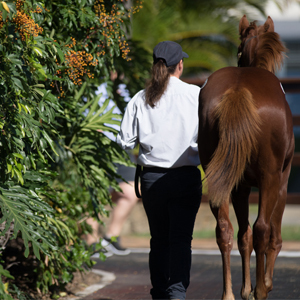 To view the online catalogue for the 2018 Magic Millions National Weanling Sale click here. The catalogue is also available for download via the Equineline iPad app. Hard copies will be distributed early May.